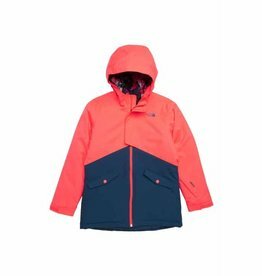 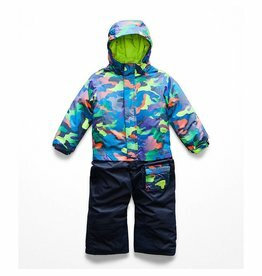 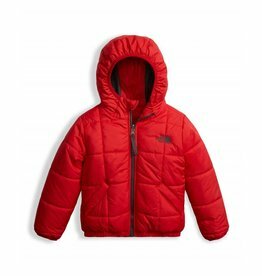 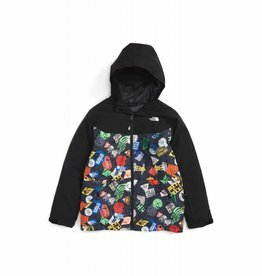 The North Face - Grow Children's Boutique Ltd.
For your little snow-angel, the fun never ends, and with The North Face Snowquest Insulated Jacket it doesn't have to—it features everything she eeds to stay on on the slopes from first chair to last. 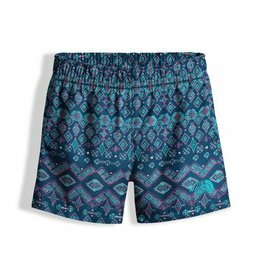 Quick-drying fabric in a print that could be animals—or anything her imagination decides—makes it fun to splash in the water or feel dry on land, with added UPF 50+ sun protection for her delicate skin. 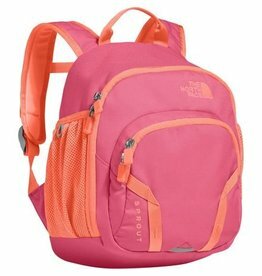 A vintage The North Face® backpack reimagined in a 19-liter size for kids, and even adults. 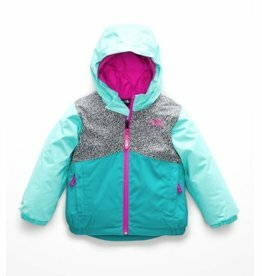 For all-day insulated protection from cold, wintry elements, girls can hit the slopes in this durable, waterproof snowsports jacket. 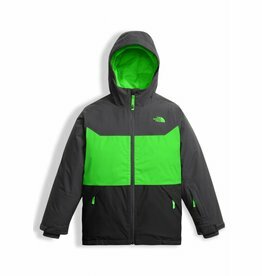 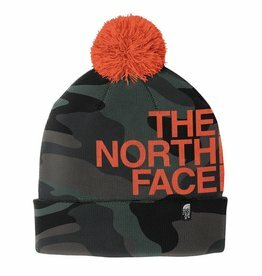 Ready to ski through snowstorms or tackle tall snowbanks. 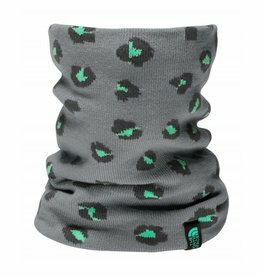 Also functions as a face mask and ear warmer. 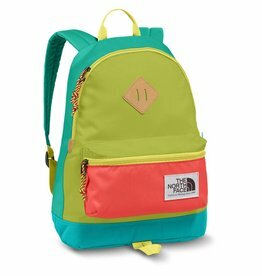 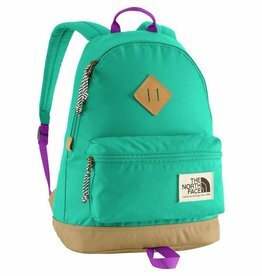 The North Face Kids' Mini Berkeley Backpack is a vintage bag reimagined in a pint-sized package for children.